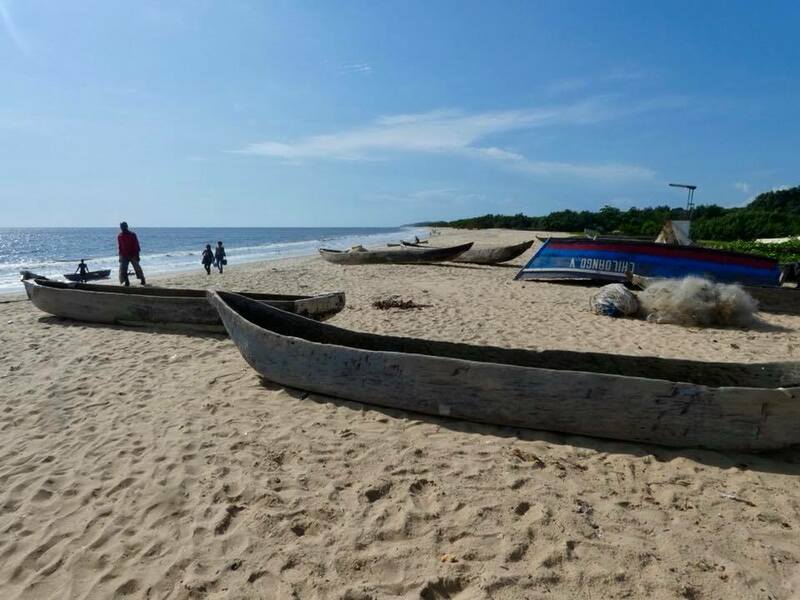 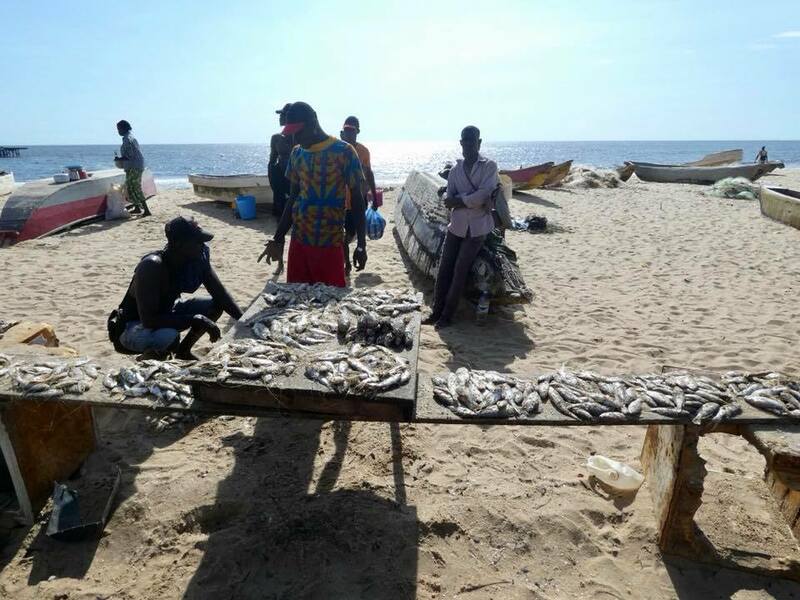 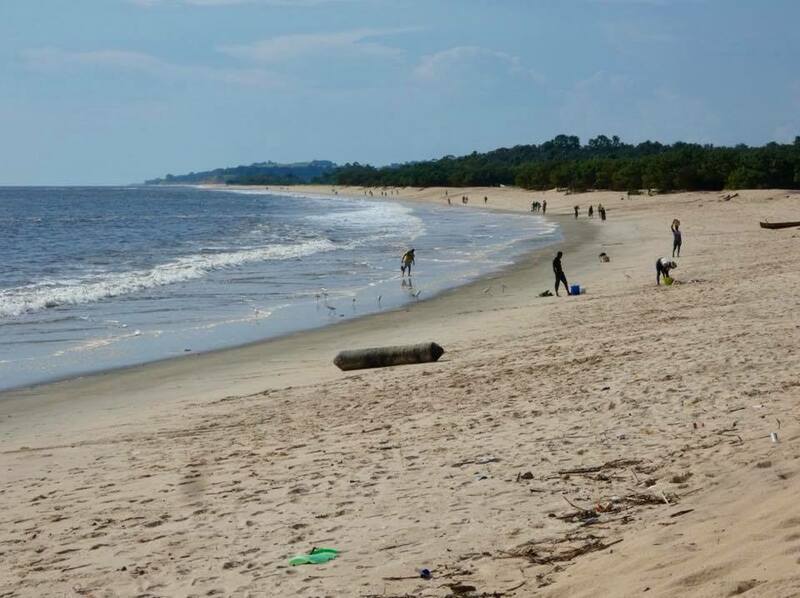 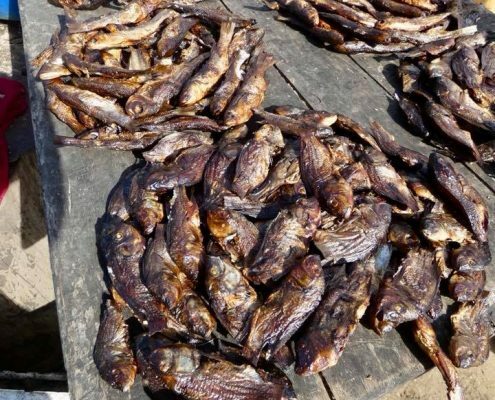 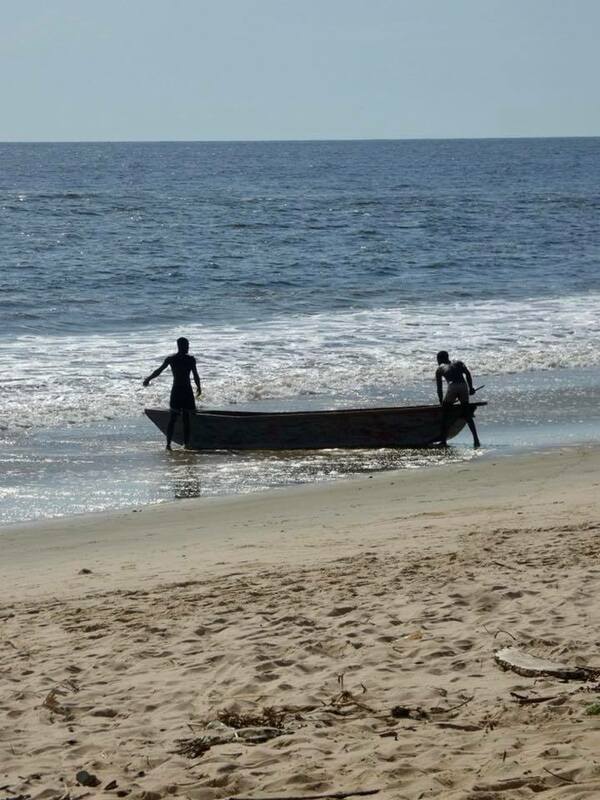 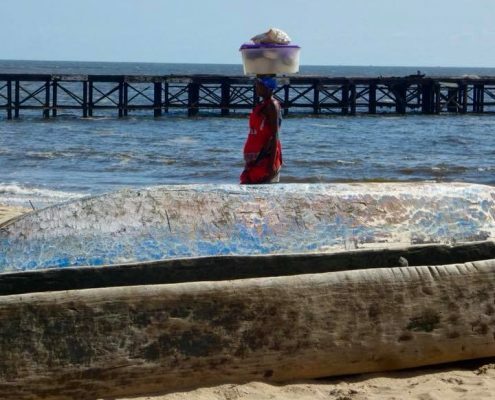 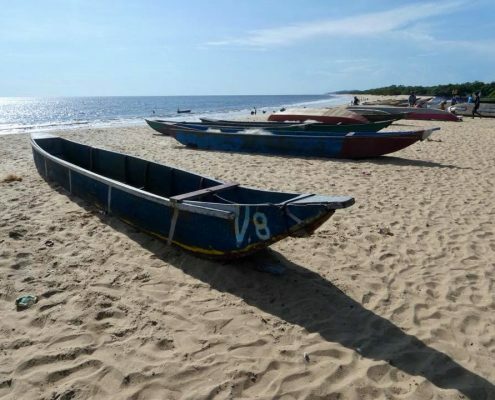 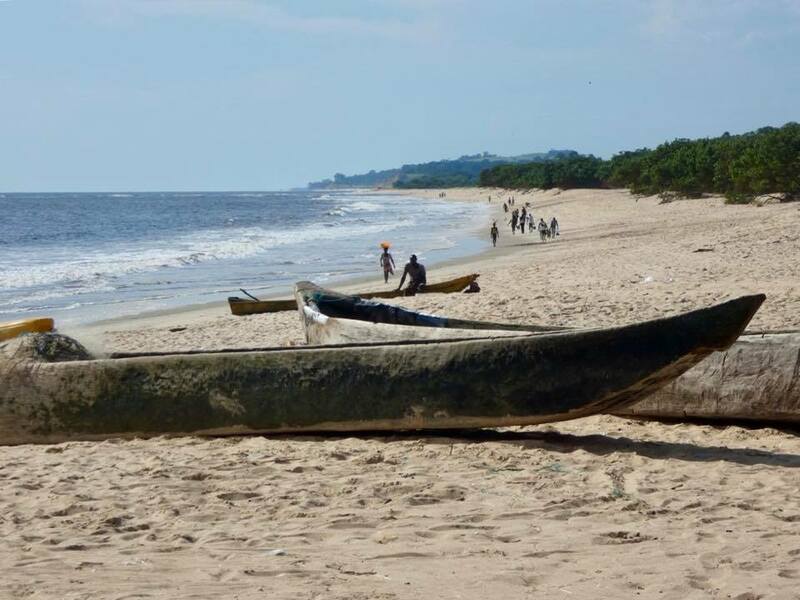 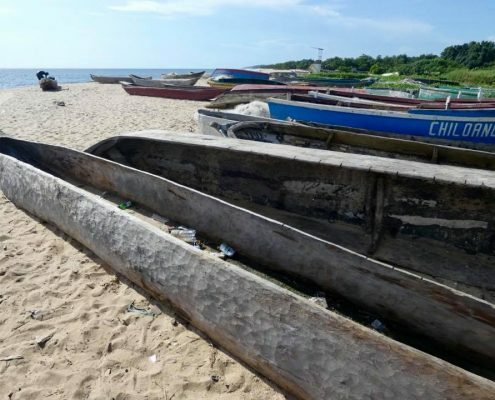 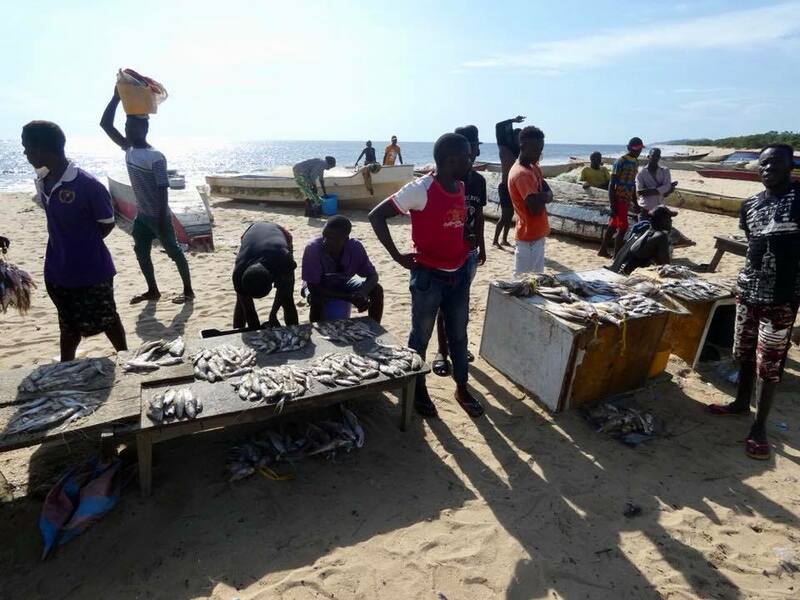 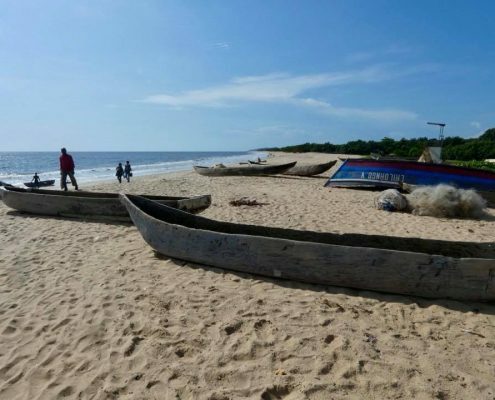 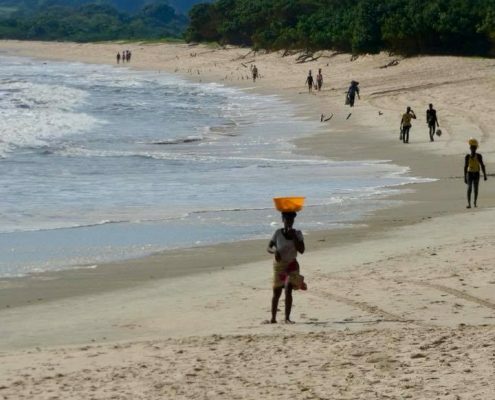 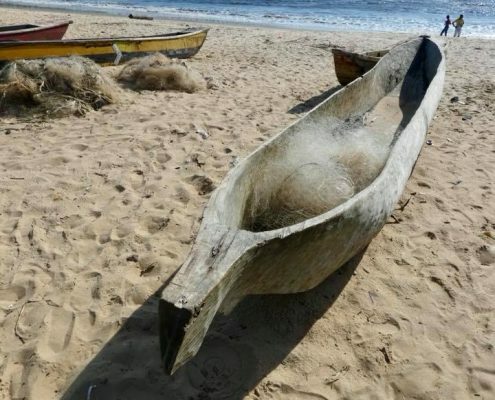 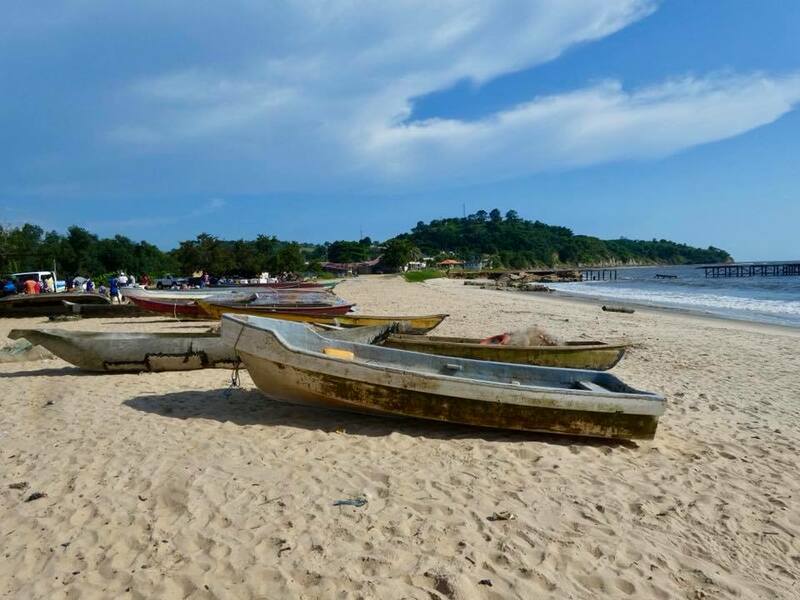 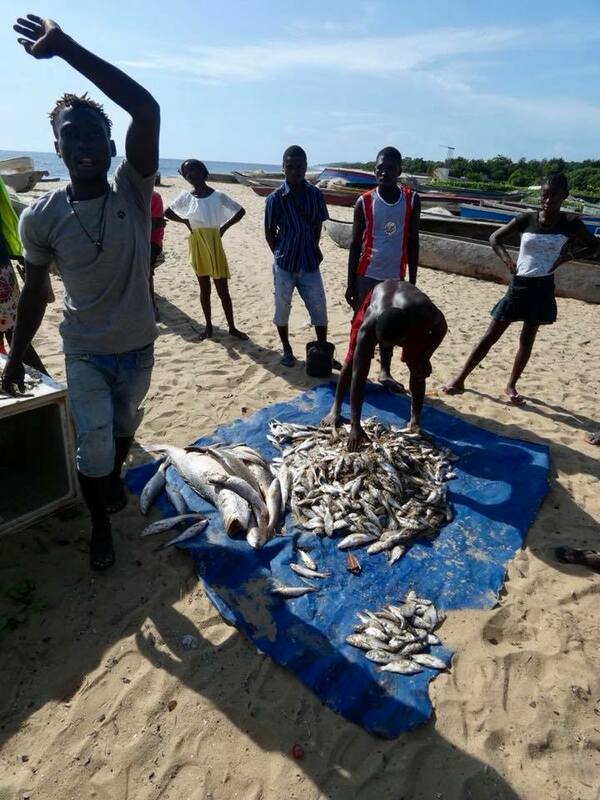 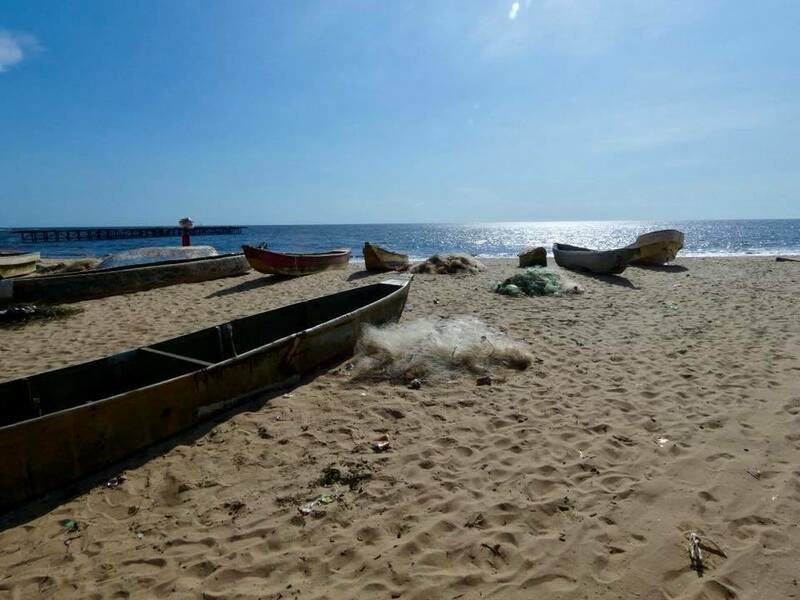 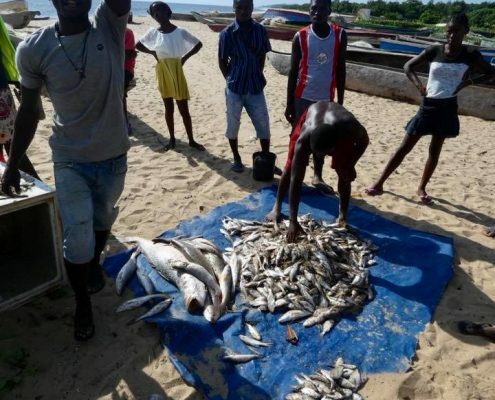 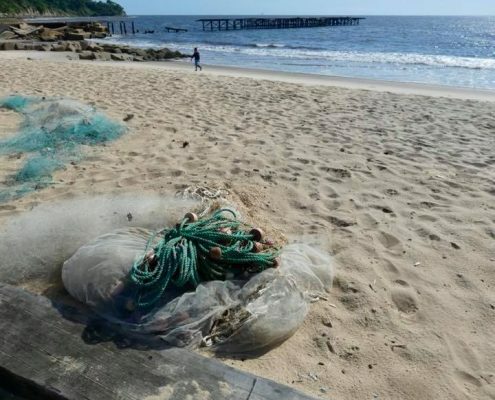 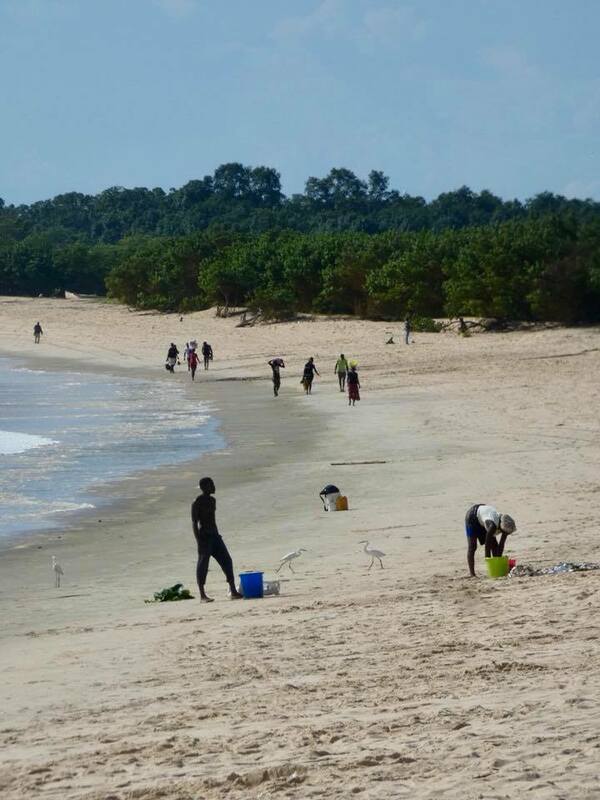 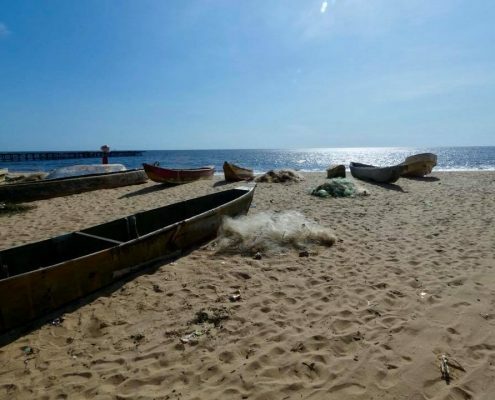 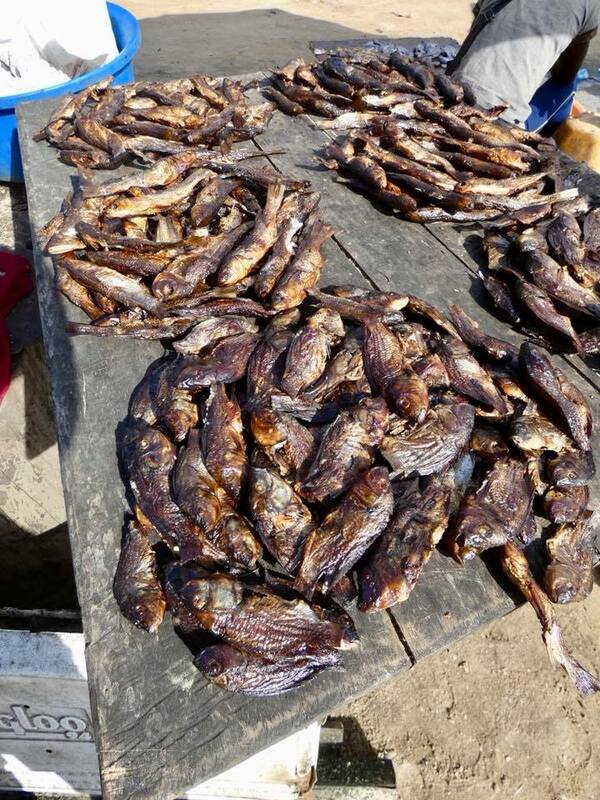 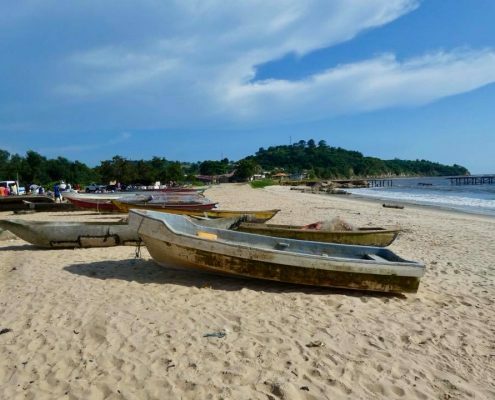 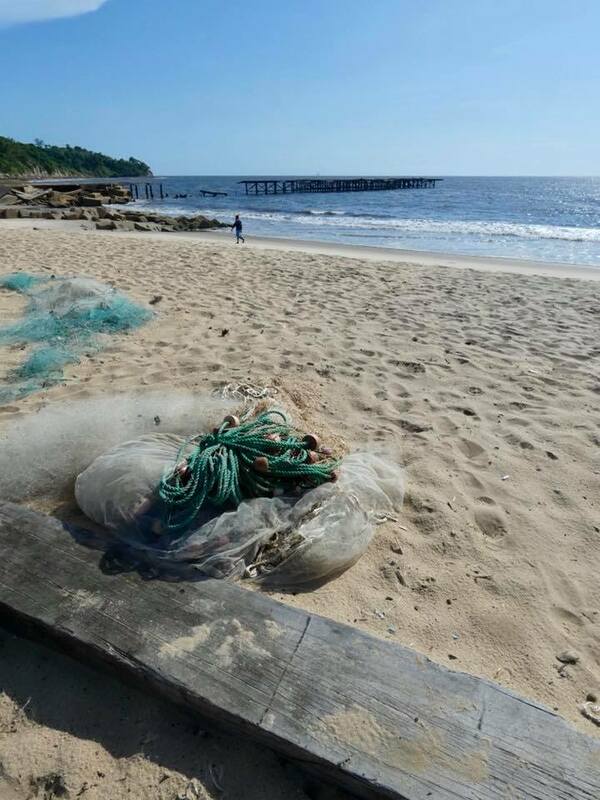 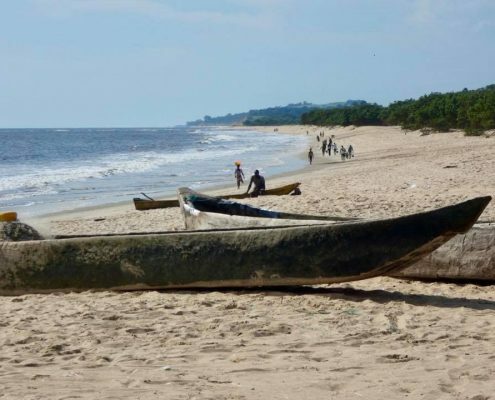 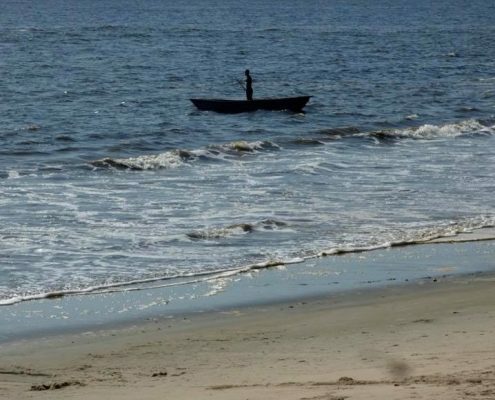 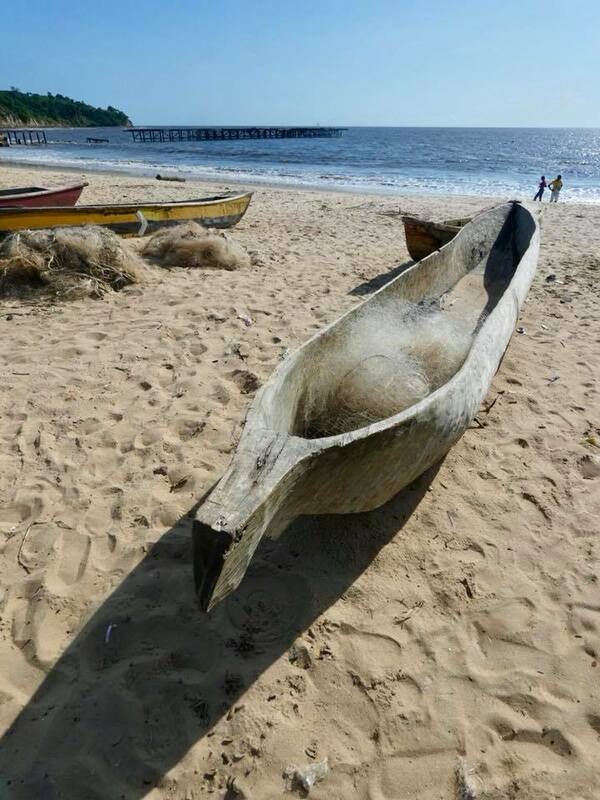 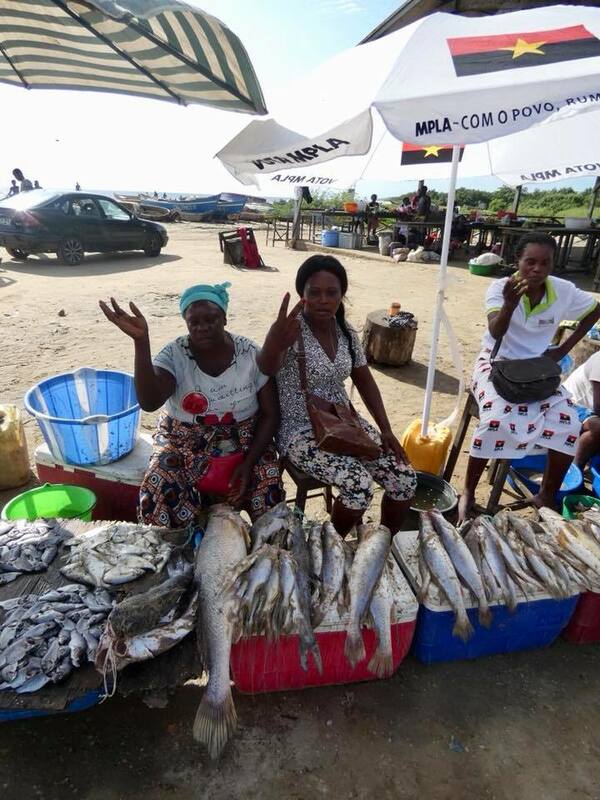 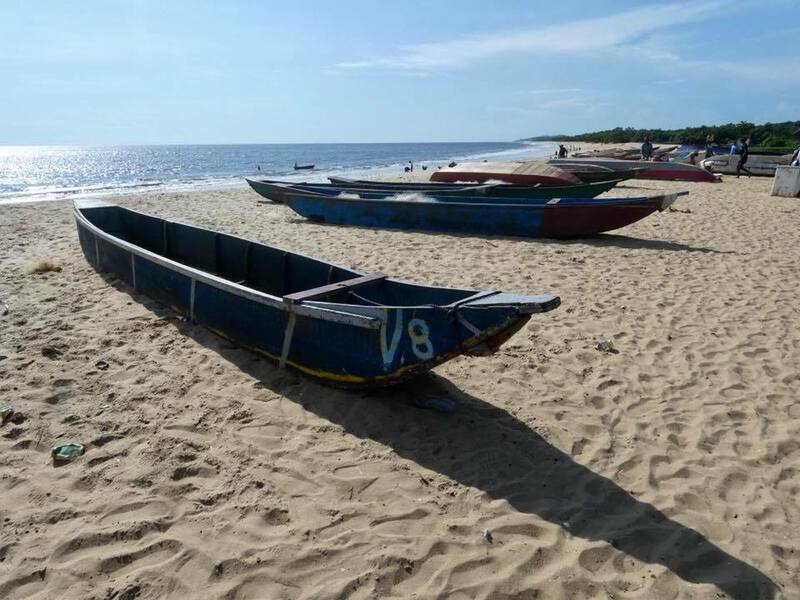 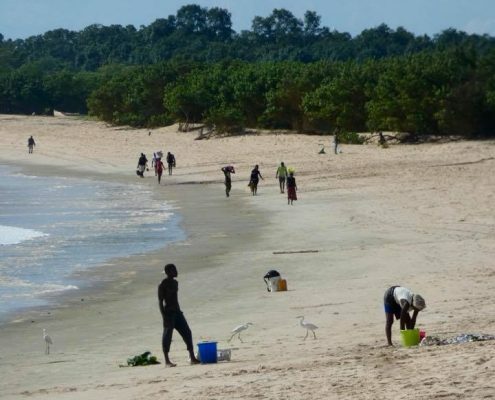 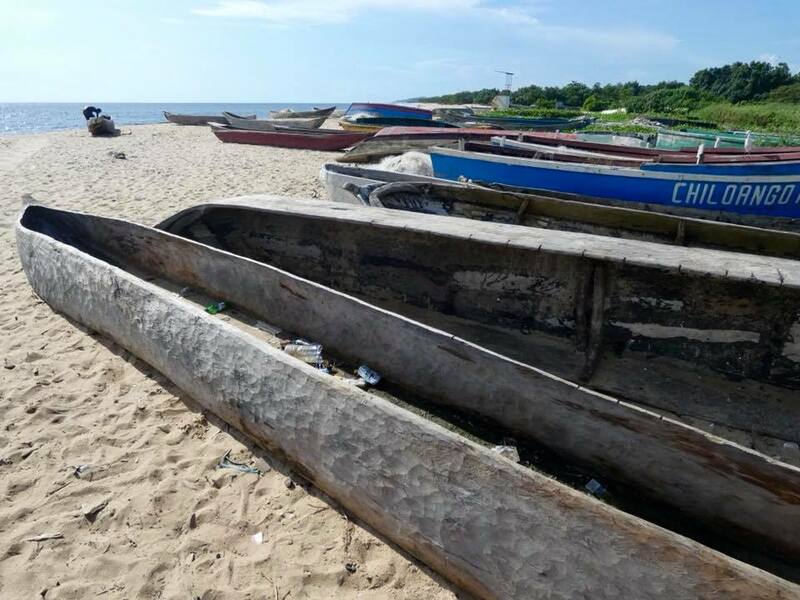 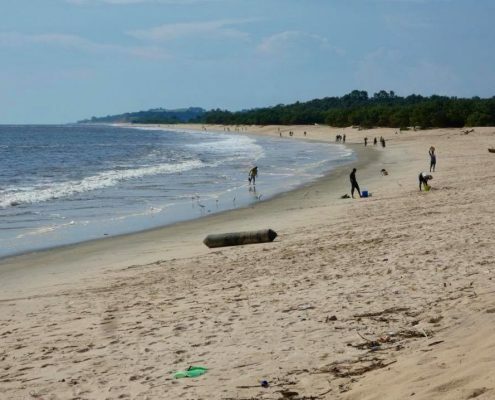 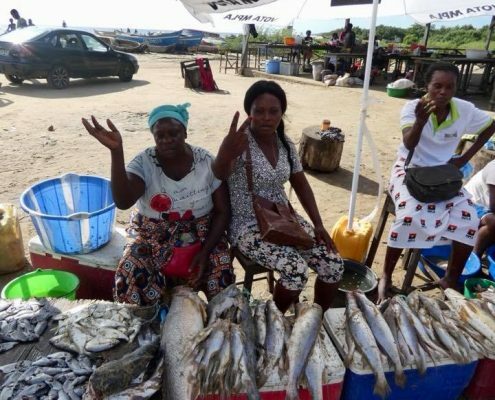 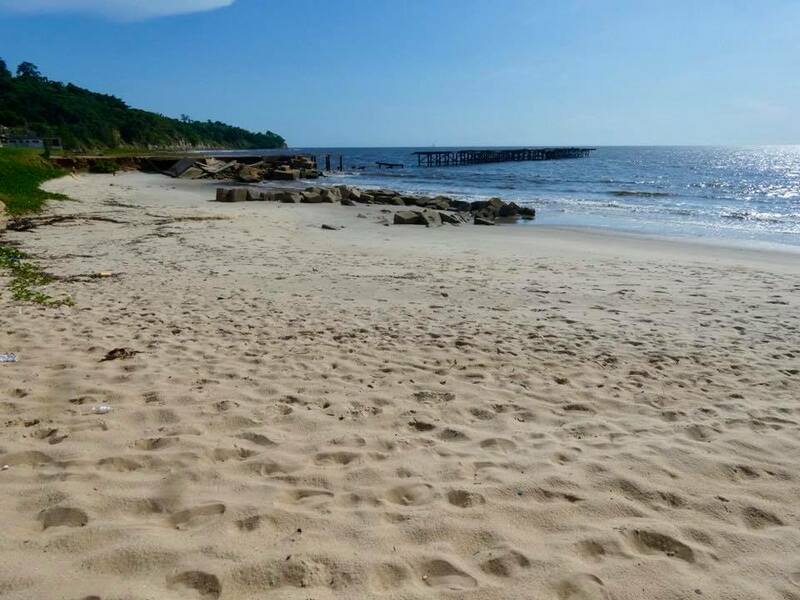 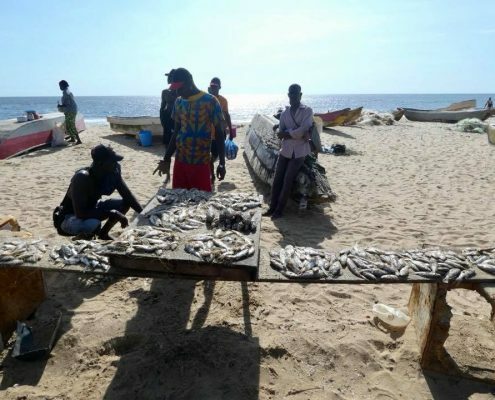 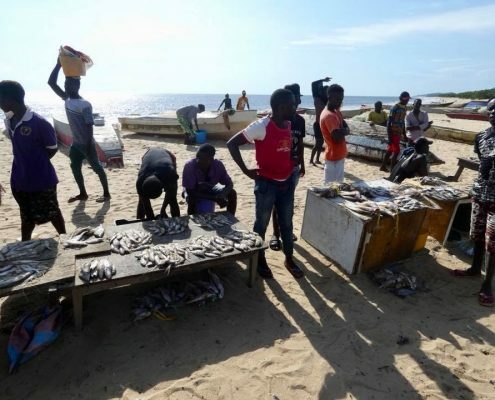 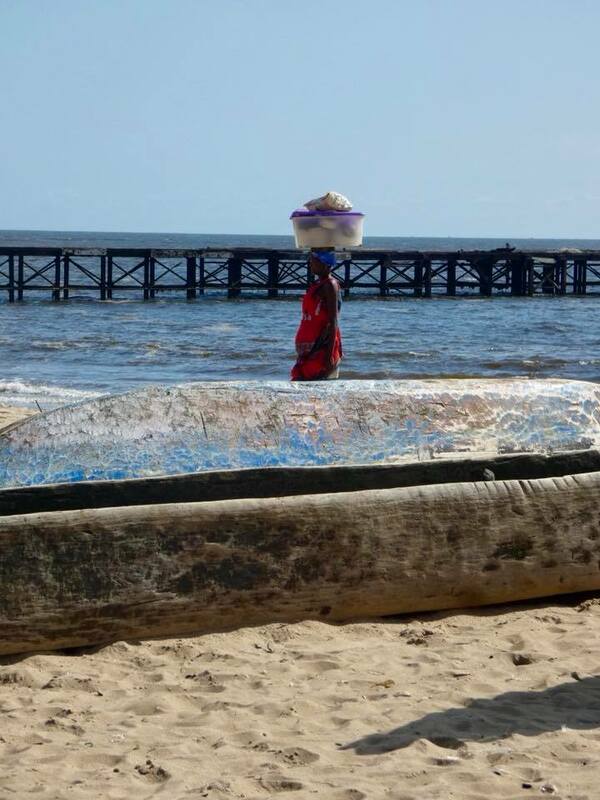 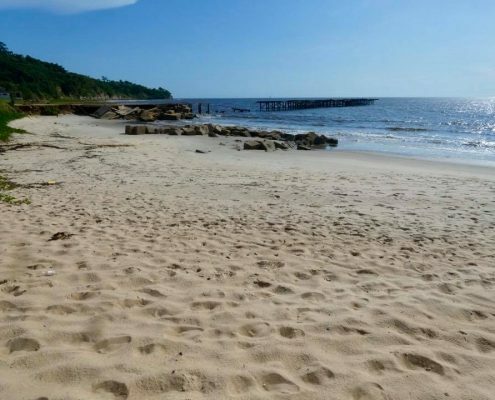 Half way down the Cabinda shore there is a beautiful curve of a yellow sand beach with fishing boats and fishing market. 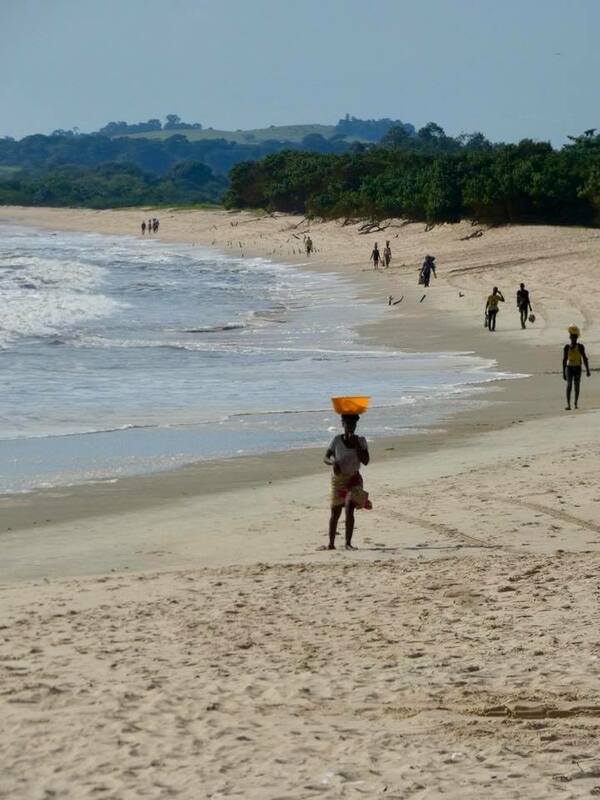 Spectacular scenery but very unfriendly locals, yelling at you in Portuguese for taking pictures. 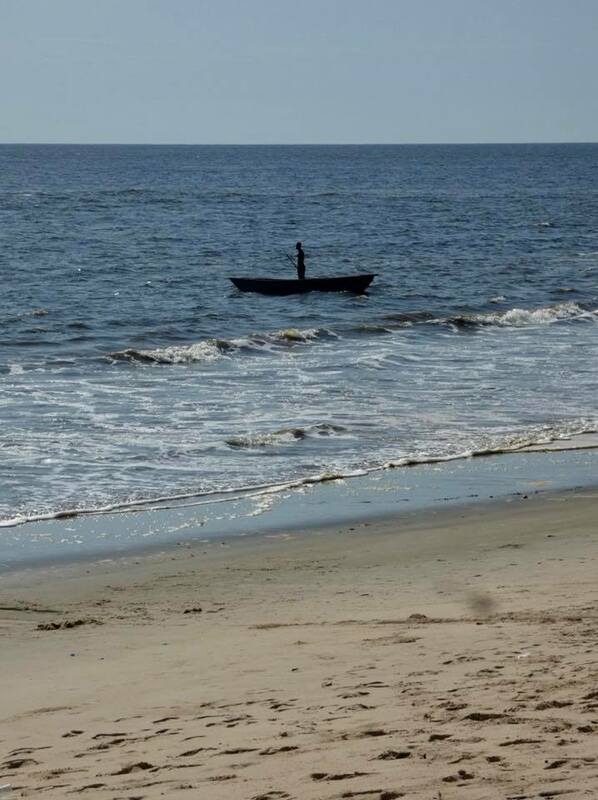 And when you ask for permission, it’s a clear “no”. 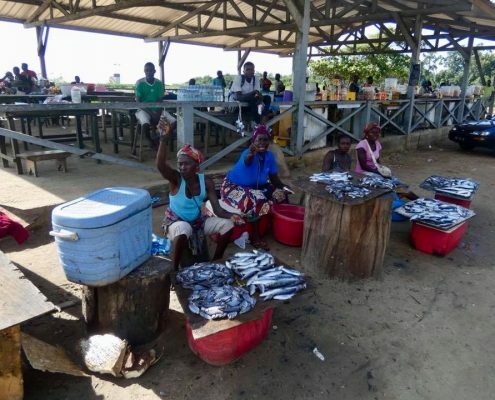 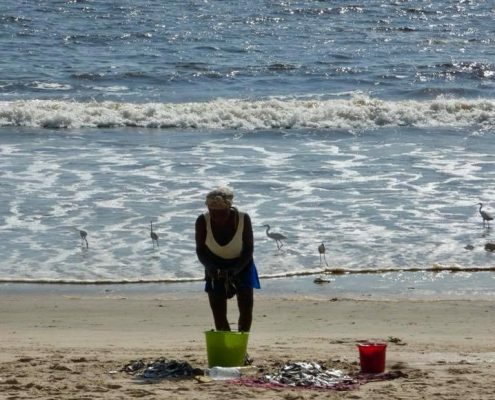 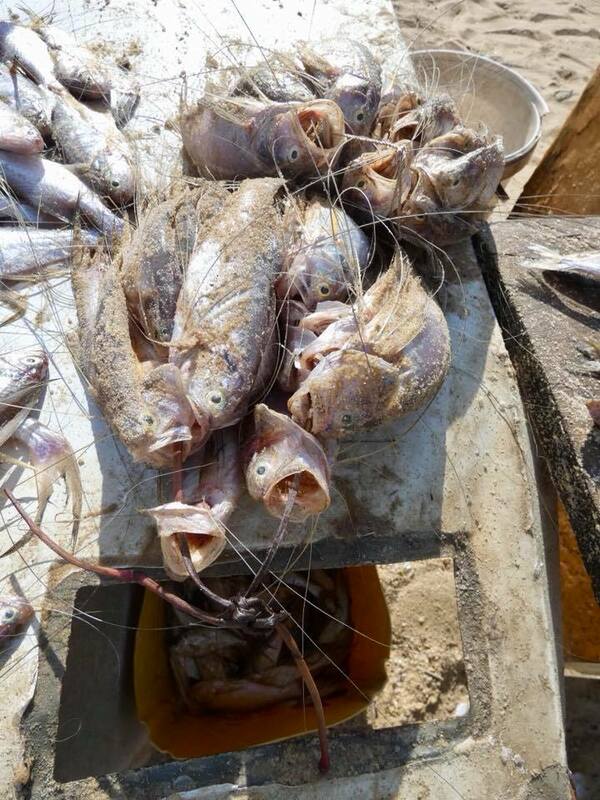 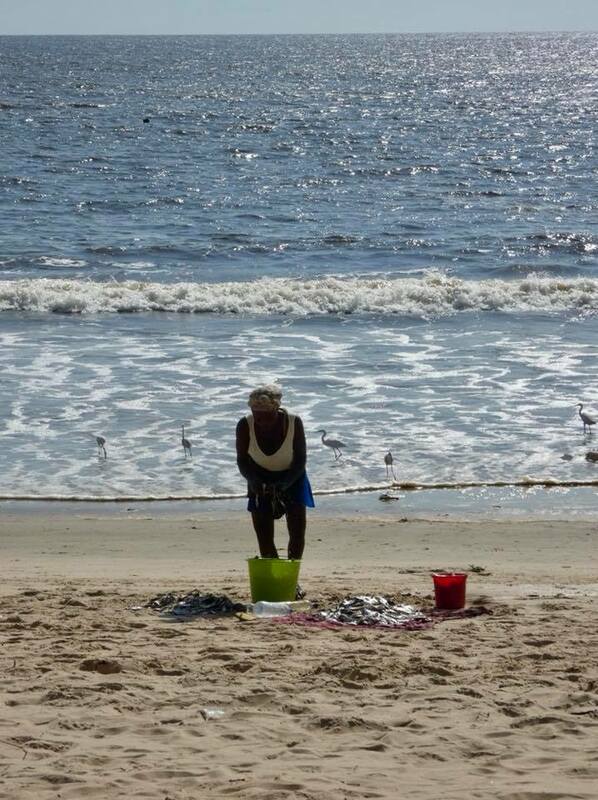 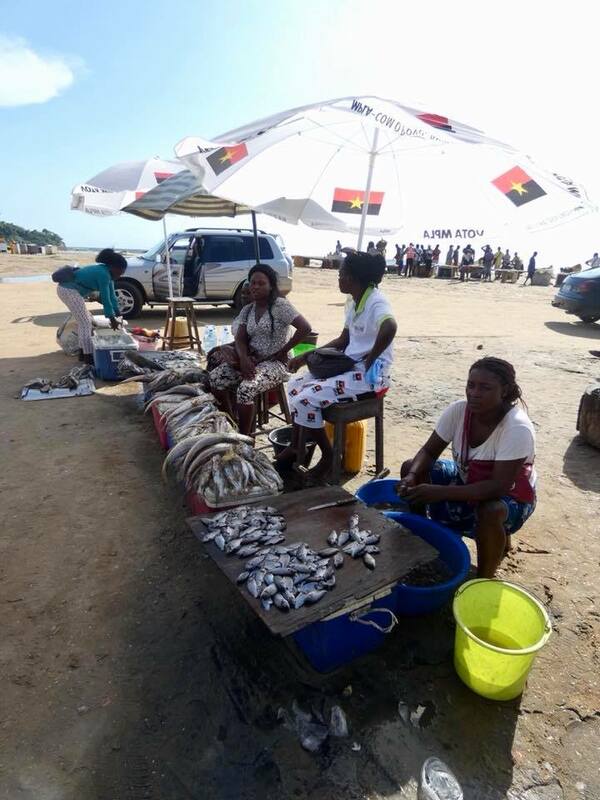 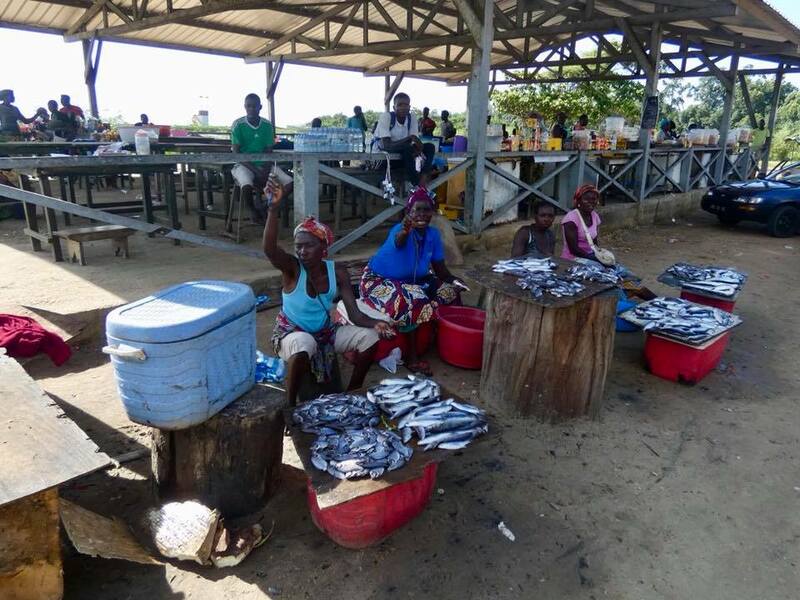 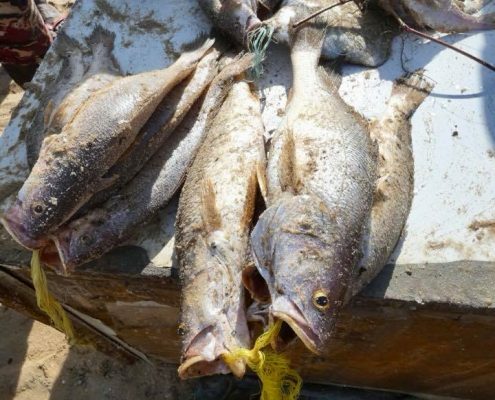 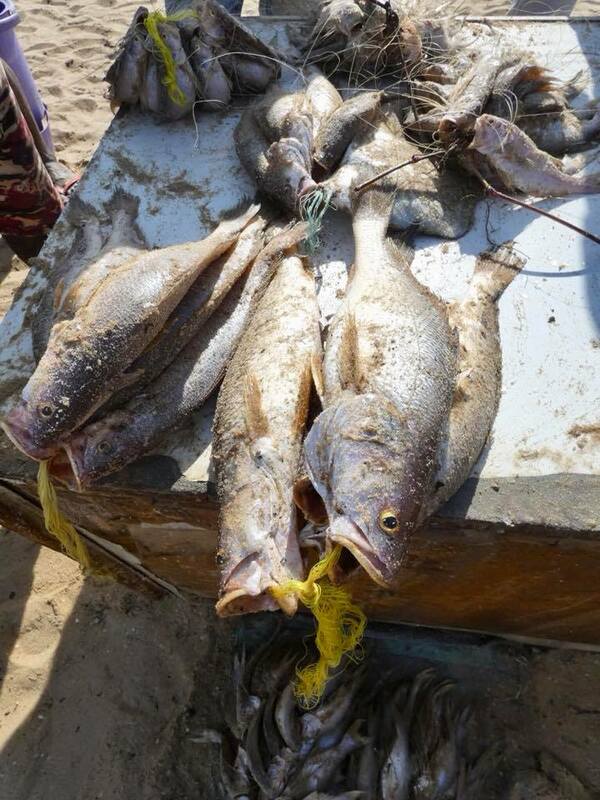 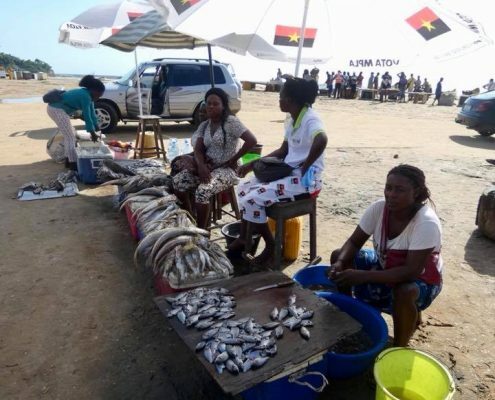 A glimpse into traditional way of life – men fishing, women cleaning fish and selling it.